This week on Brooklyn Nine-Nine, Gina delivers the classiest two-week's notice the world has ever seen. That's right, last episode, Gina took Jake's words to heart and decided it was about time for her to spread her wings and leave the Nine-Nine! But Gina is determined to not leave without giving every member of the squad a goodbye they would never forget. Will Gina really leave the Nine-Nine? That's all I'll say for now, because it's really an episode you have to experience. 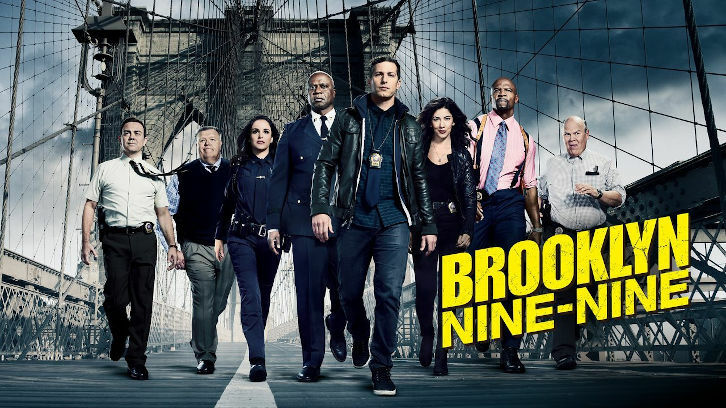 Will Gina really leave the Nine-Nine? To find out, you'll have to watch Brooklyn Nine-Nine this Thursday, January 31st @ 9:00 PM EST on NBC!